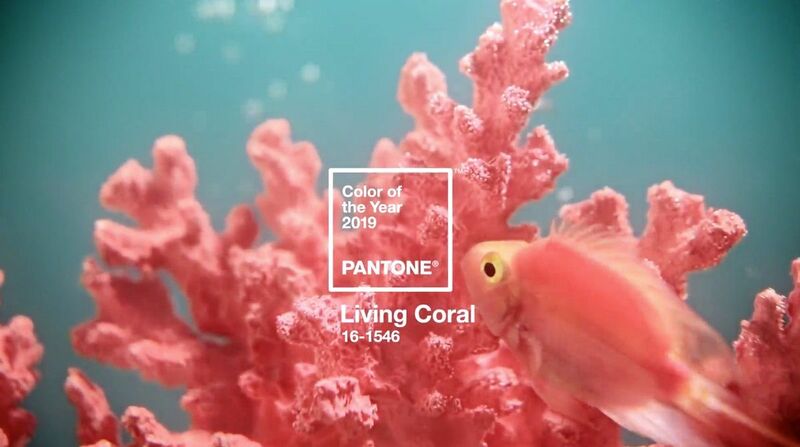 Setting the tone, quite literally, for 2019, ‘Living Coral - Pantone 16-1546’, is declared as the Pantone of the year. While Ultra Violet symbolised strength and power, Living Coral moves towards a more vibrant and playful space, while instilling a bold and visual statement. 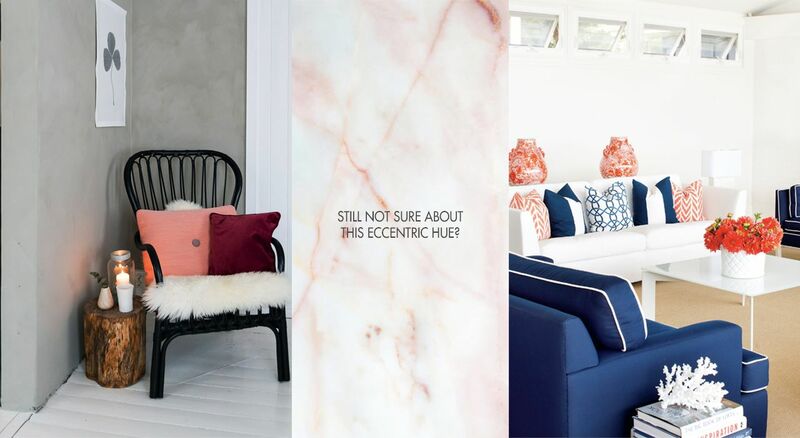 Described by Pantone as an "animating and life-affirming coral hue with a golden undertone that energizes and enlivens with a softer edge", this hue welcomes and encourages lighthearted activity. In the times dictated by Digital Technology and increased Social Media presence, our surroundings and home needs the presence of a colour that feels earthbound and welcoming, connected and intimate. 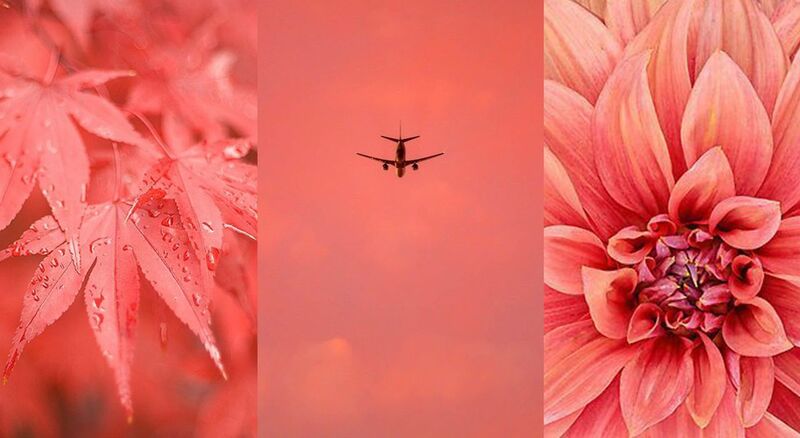 And these are the very reasons why Living Coral is so applicable and a trending colour in interior spaces. 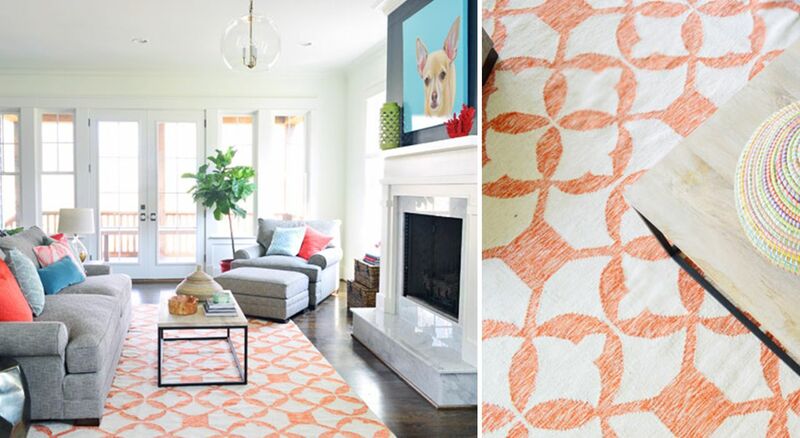 Continue reading to find out how you can indulge some Living Coral vibes to your humble abode. Add a visual splendour to the heart of your home with an entire wall of your living room painted or wallpapered in this zesty hue or opt for some window treatments adorning the Living Coral colour. Consider balancing out the boldness with a cooler tone such as blue and green or go with neutrals to give your eye something to rest on or add hints of gold to achieve that ultimate sophistication. And always remember that this tip is not for the faint hearted! 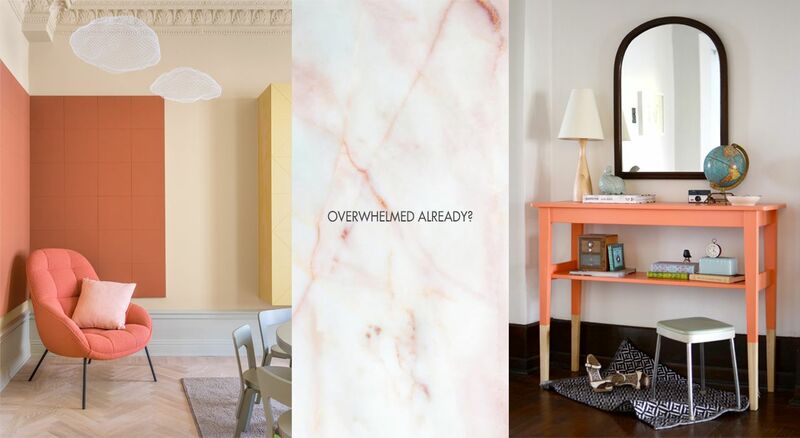 Nervous about committing an entire room in this attention seeking hue? Try it out in small doses, such as in a corner nook or on the entrance. Introduce Living Coral by using a set of armchairs or a console table or a cabinet to create a warm and inviting space. Such an arrangement can help in adding an anchor to the entire space while keeping the tone of the room under control. Surprisingly, it works brilliantly with neutral colors like gray and beige, ideal for minimal lovers along with an array of bolder hues like blue, turquoise, yellow and even black for those who just can’t settle for less. LOOKING FOR SOMETHING MORE QUIRKY? Transform your understated and transitional den into a rich, exotic lounge area by adding a beautiful area rug in pantone of the year. Rugs come in various materials and patterns like Persian, woven, jute, chenille etc., which is just the thing you need to add a touch of your dynamic personality and blend in with the rest of your décor, thus creating a fun and relaxed juxtaposition. STILL NOT SURE ABOUT THIS ECCENTRIC HUE? A brief sprinkle of the colour is all it takes to adopt this trend! A mélange of mismatched cushions, all coloured in the delicious tone of Living Coral can add a fun and modern flair to the living space while still looking formal and scholarly. An effortless way for uplifting the mood and the space instantly, mix and match different patterns like chevron, stripes and textures like jacquard, woven for a visual impact that is sure to last. 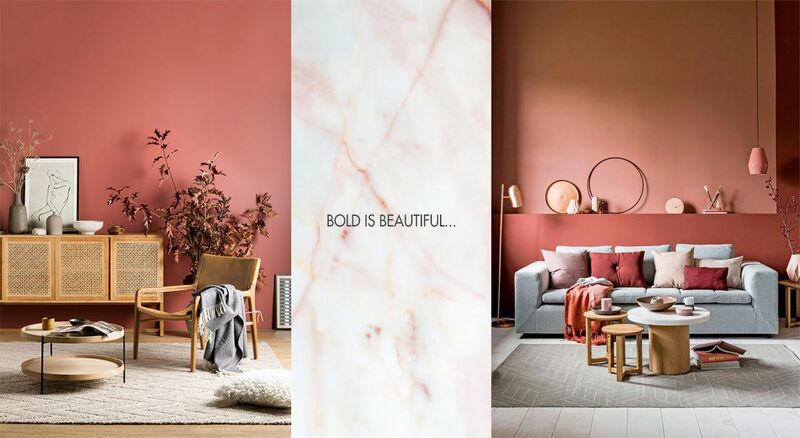 Remember, you don't have to go all-living coral-everything to successfully pull off 2019's colour trend; just small splashes are enough for a statement-worthy punch. So we will leave you to it, Happy decorating!